I helped hold a local gym for a few days with my Scyther-- was pretty cool. Makes me want to whip out one of my games, like HG or SS, and try to build a team around my strongest Go members. Why is everyone hating on poor little Spark He looks like the kind of guy whos going out adventuring whereas Blanche is sitting behind a desk and Candela is out in the streets demanding tribute. I've also come to the realisation that Spark has to be the Shanks of the Pokemon Go world. I love Spark's design, but I don't regret picking Valor despite not liking Candela's silhouette. Was pleasantly surprised when I saw she was dark-skinned. I was expecting a pale redhead. Here they are for those who haven't seen. I love Spark's design. When I get a smart phone that supports the game I'll be joining team Instinct. I've always been a Zapdos fan. Is it stated what gender Blanche is? In the official Japanese version that is, English does not have the pronouns for androgynous characters, and Blanche is looking pretty androgynous. 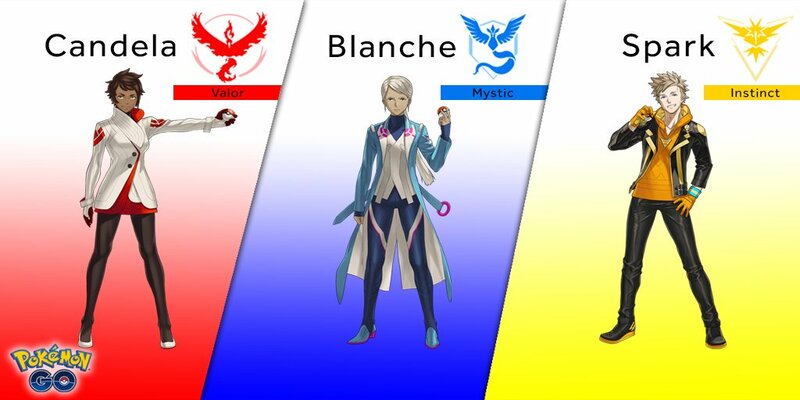 Blanche is female, same with Candela. I liked it cause originally the silhouettes made it seem like there was one female, one male, and one who could be both. But yeah, blanche is female. 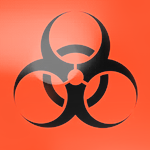 Just a lil ((hopefully)) helpful website. Upon seeing how amazing Spark is I was super happy I chose Instinct. I knew I'd like the leader, and I like Zapdos the most anyway, but I never thought he would look so cool! ;v; He seems like he'd be a seriously fun guy. bulbapedia's description is avoiding pronouns when addressing Blanche. I think the official documentation might be leaning more to androgeny. This is why I was asking for Direct JAPANESE sources, and not just Word of mouth. I don't see anything confirming this, though? I just let out a frustrated cry of jealousy. I'm sure you feel otherwise though. I still need one more Drowzee to finally get a Hypno. ;-; I had to go a good 10+ miles away to find the ones that I do have. Everything that reported on the leaders said Blanche was female, same with fanart and stuff so I just figured it was right. Annoying game. Been trying to boot it up for the past few days but it's just been stuck at 25% on the loading screen and gives endless "can't get player information" errors. It hasn't been fixed, but there's a workaround involving closing the app, turning on Airplane Mode on your phone, opening the app, and then waiting until the little red banner that says "no internet connection" or similar to show up to turn off airplane mode. Dunno why iOS has that bug. It's basically the only way I can play the game. So out of curiosity the other day, I looked at my health app... saw the step counter has been faithfully recording my woefully few steps since I got the phone in January. 2 weeks I've had GO.... playing fairly casually (though now that I've got proper walking shoes, we'll what happens on the weekend when I don't have to work), but in those two weeks the number of steps I've walked per day.... has doubled. We'll see where this goes, but for now... at least I'm having fun. Theres 2 bushfires nearbye why aren't the streets full of fire types!? You're right, that is fixing the issue. Thanks. Saw on the news this morning that someone was playing GO at a Beyonc'e concert. I said to my mom, "If they liked it they should have thrown a Pok'e ball at it." 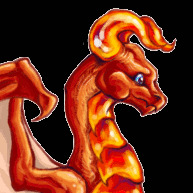 Today I had a great day with two of my friends in the city and suddenly we found a Dragonair, we all where able to catch it, but it was really funny to see people were running into the street and jumping out of their cars to catch that Pokemon (I live in a small city here, so that Pokemon was really rare and I never saw one before). They're almost as common as pidgeys where I live. 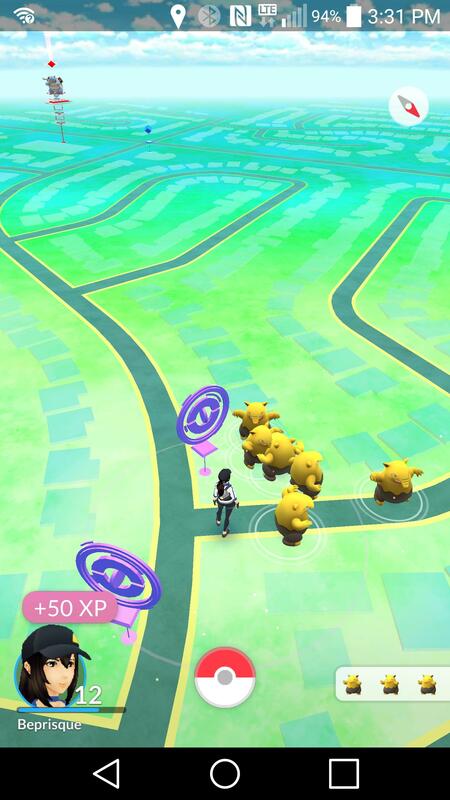 The whole state of Illinois seems to be crawling with Drowzees. I saw a Dratini on the Nearby list yesterday. If I hadn't been on my way home from work I would've looked for it. I also saw a Snorlax earlier this morning, but it got away before I could find it.